Writing for no compensation is an individual choice. Sometimes, it may be worth the exposure; sometimes, it may be a way of giving back. And sometimes, it may have everything to do with where you are on your writing journey. 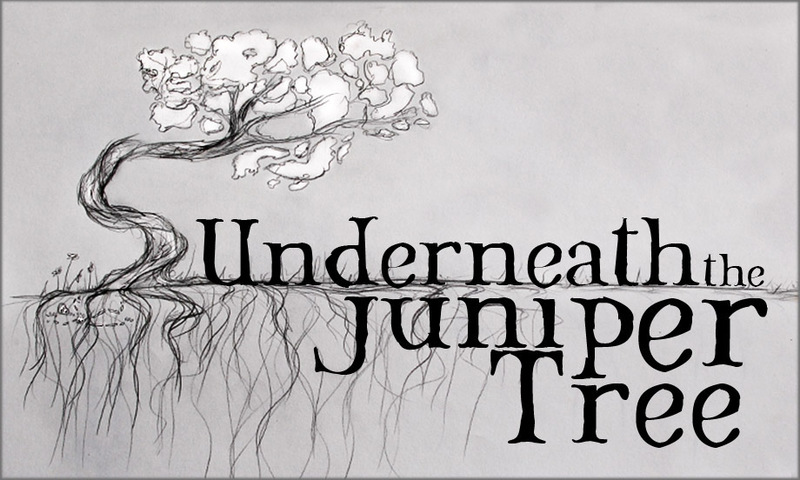 *All of those at Underneath The Juniper Tree are volunteers and therefore we are unable to compensate writers and artists with money or abundance of gifts for their work. We will, however, put many hours into helping with editing and suggestions with pieces so that you’re best work can be displayed in Underneath The Juniper Tree if it is accepted. We love new work and want to see emerging creative people succeed. Hours of editing could be a very useful tool for an emerging children’s writer, especially if you’re looking to try your hand at something a little outside your regular genre. Think of it as an opportunity, like an internship. It’s true that you won’t be compensated in dollars and cents, but you will learn something about children’s writing that perhaps only experience can give you. So, you might want to take a closer look at this online magazine. If you’ve been working on something a smidge scary, a tad terrifying, or just drop-dead dark, this might be the perfect market for your creepy story. Here’s the details for submitting, and here’s the link to the contest they’re running. Now all you have to do is decide whether to keep this market…or not. I love that picture of the tree and roots. Thanks for telling us about this. I may send something to them. I love that picture, too! Ooooh! Let me know what happens, Sally! I’ll have to look into this more…the writing I’ve done this week has made me realize I need to work on my craft – A LOT. Ugh. Thanks for the info!